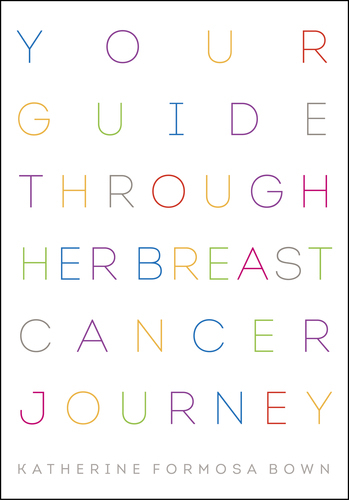 This book for all the Mums, Best Friends, Sisters, Husbands, Brothers, Daughters and Sons who are in limbo when someone they love is diagnosed with breast cancer. Covering everything from diagnosis and treatment to coming out the other end and most importantly, this book explains clearly how they can make a difference. 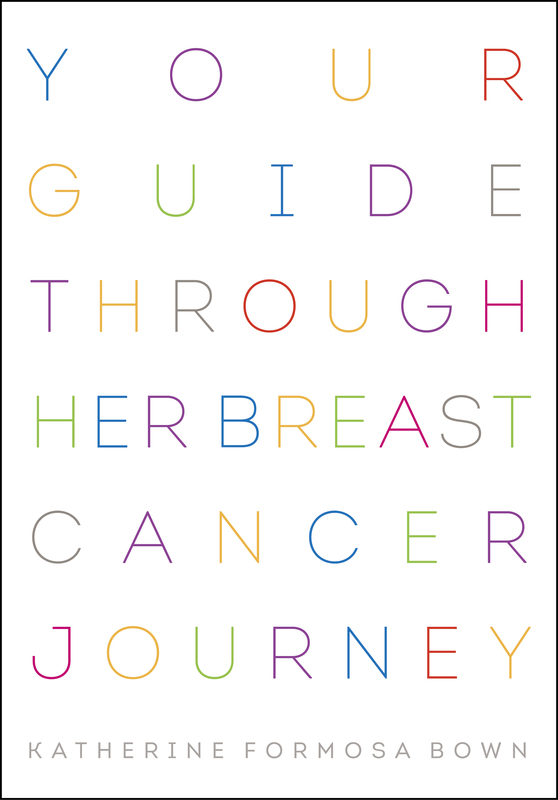 Written by a recent breast cancer survivor, this book gives first hand information with easy-to-understand explanations, tips and advice. Every section of the book has an explanation, ‘How You Can Help’ tips and also information on the author’s experience. £1 will be donated to Breast Cancer Care until 31st Dec 2012 and then the charity receiving the £1 donation per sale will change monthly thereafter.